1) Install Splunk. 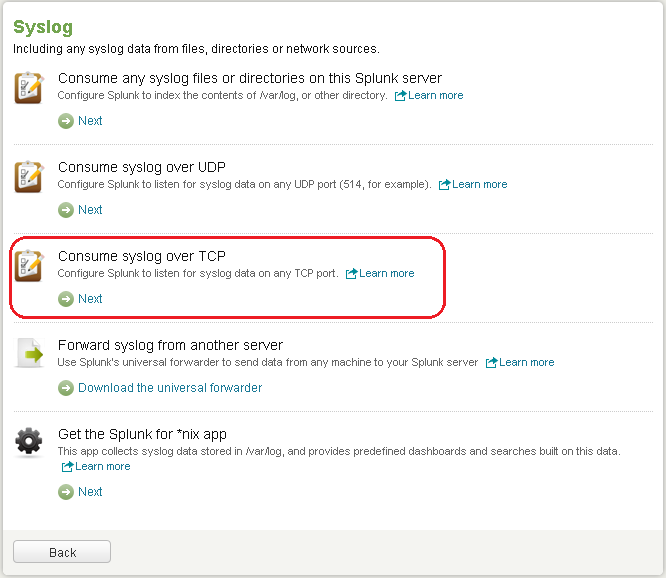 In my example, I use Linux as the Splunk server. 2) Go the web server http://dev-linux-01:8000 to open the TCP and UDP 514 port. Do the same to open UDP port 514. 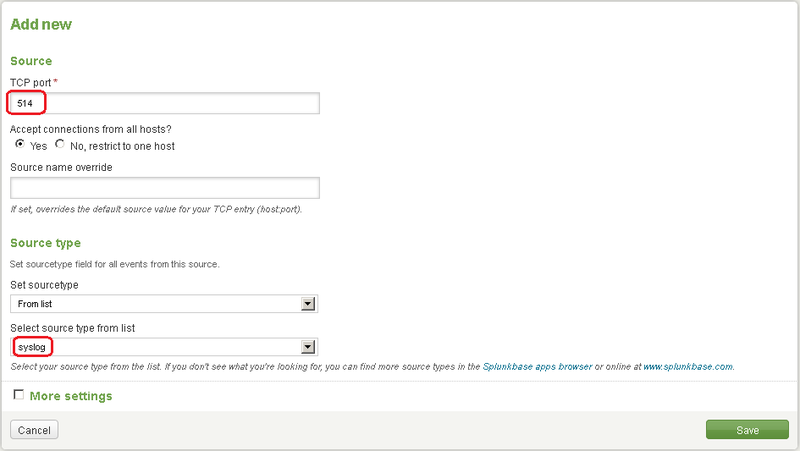 3) Login to the ESXi host to configure the remote syslog host. Now you should be able to see the syslog coming from ESXi host in Splunk. NOTE: ESXi uses UTC in log time stamp.